The country's national carrier has failed to generate enough profits to cover the interest it has to pay on its whopping Rs. 466.69 billion debt. Raising serious questions over the national carrier's state of finances and credit-worthiness, three banks and two aircraft leasing firms have served default notices on Air India. India's public sector airline has taken loans from 22 banks along with number of aircrafts that it has taken on lease. 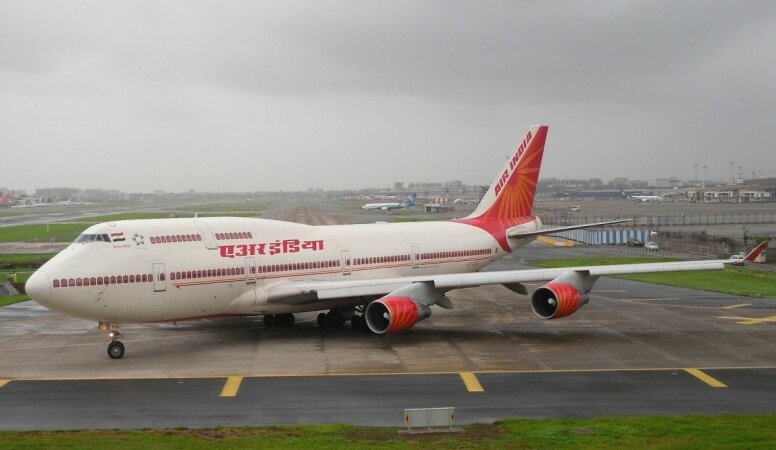 The development has indicated that Air India has started defaulting on the government guaranteed loans. Notably, Air India has failed to generate enough profits to cover the interest it has to pay on its whopping Rs. 466.69 billion debts. The situation has become more complicated as the government is not keen on infusing additional capital for the airline. An amount of Rs. 18 billion was promised in the current financial year but only Rs. 6.5 billion have been released by the finance ministry. However, the airline has requested an immediate requirement of Rs. 18 billion. 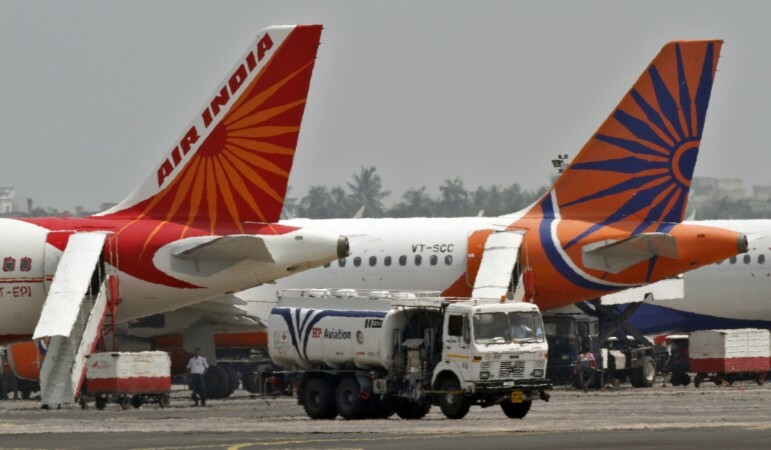 Business Standard has reported that over the past few weeks, three banks and two aircraft leasing firms have served notices to Air India and have also threatened to take legal action if the due demand is not fulfilled. BS reported that San Francisco-based Wells Fargo trust services has served notice to Air India after the airline did not pay the rentals over last two months on three Boeing 787 Dreamliner aircraft. The United Arab Emirates' state-owned Dubai Aerospace enterprise has also served a similar notice to Air India's regional arm Alliance air for its non-payment of rentals on four ATR 72 aircraft. The outstanding amount is more than 10 million dollars. However, Air India has shown its helplessness as it is waiting for the government to infuse capital. It has asked all the lessors to wait till August end and have also requested them to not take a legal action against the debt-laden entity. Additionally, three banks Standard Chartered, Dena Bank and Bank of India have also served the notice to Air India as it failed to proceed the interest payment of more than Rs. 8 billion for the last two months.